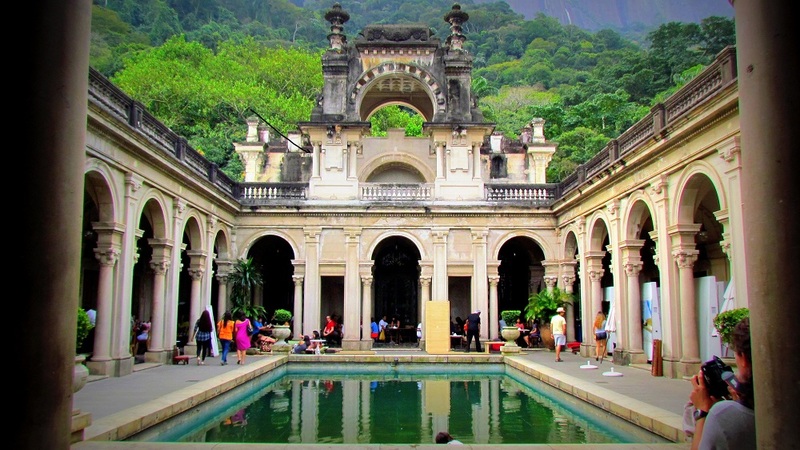 Rio de Janeiro is well known as one of the most colorful and eclectic global cities in the world, and you could spend a whole lifetime there without taking in everything the city has to offer. 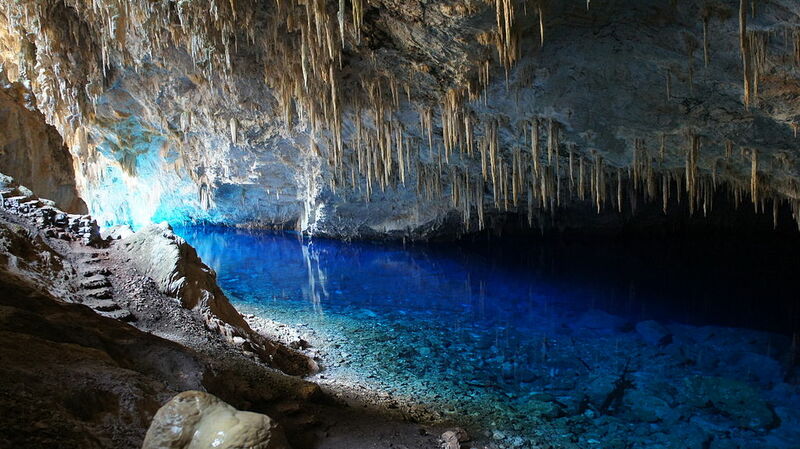 But give yourself the chance to venture outside of Rio, and you will find that the whole nation of Brazil has amazing things to see, do, and experience that you won’t find in any other country on the planet. 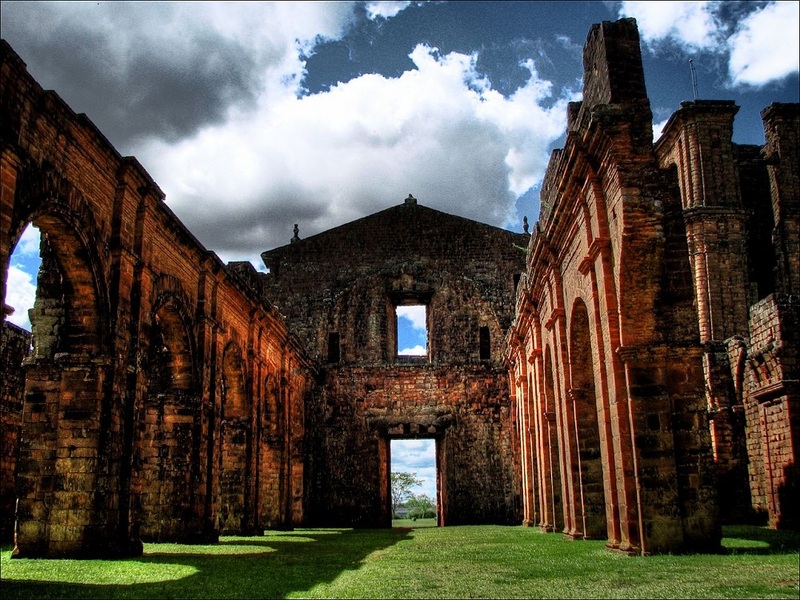 From urban charms, to exciting history, to natural wonders, Brazil has it all. Here’s our ultimate list of the 21 things to do on your Brazilian bucket list, including attraction in Rio and far beyond. 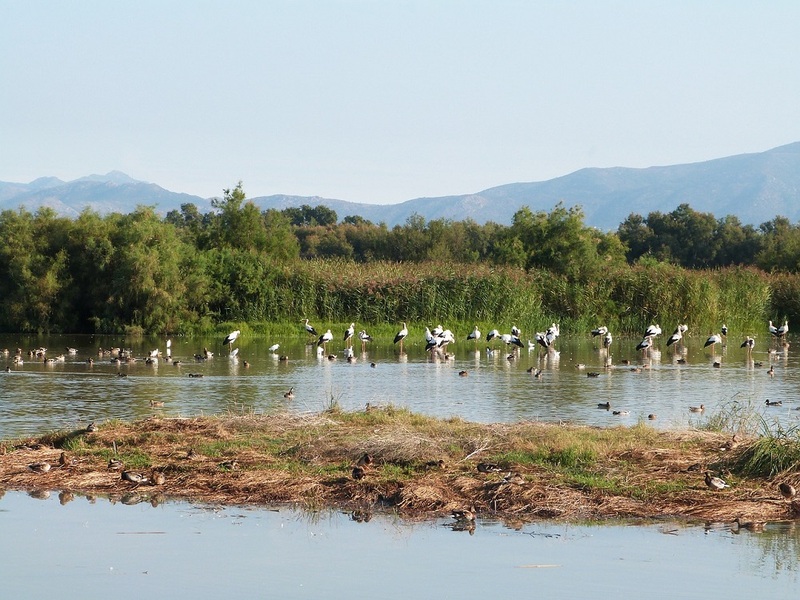 It’s well known that the world’s largest rainforest is mostly located in Brazil thanks to the Amazon, but did you know that Brazil also has the world’s largest wetland habitat? The Pantanal floodplain in Southeastern Brazil is home to a hugely diverse population of wildlife, and is considered one of the best places in the world to go bird watching. Just make sure to go with a guide, as the ecosystem is very fragile. 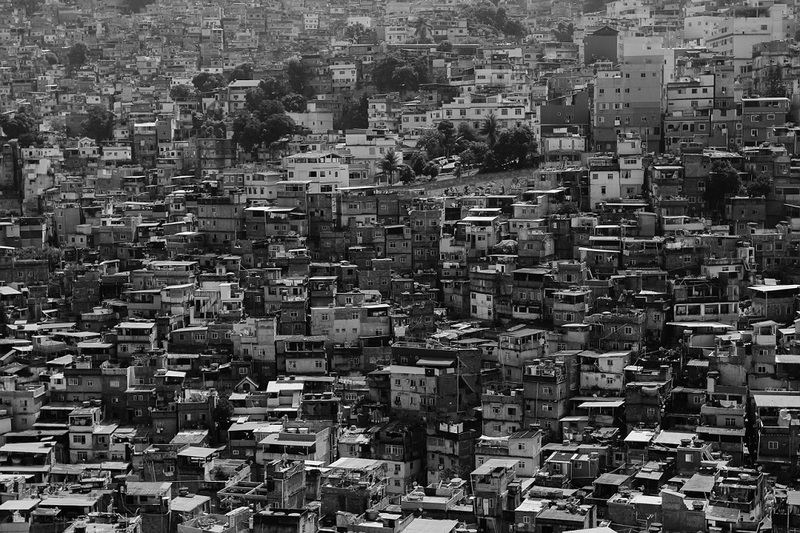 Rio’s Favelas are located around the outskirts of the city, and contain some of the most vibrant and authentic local culture that you will find anywhere in the world. From good food to great music, Rio’s Favelas have it all. 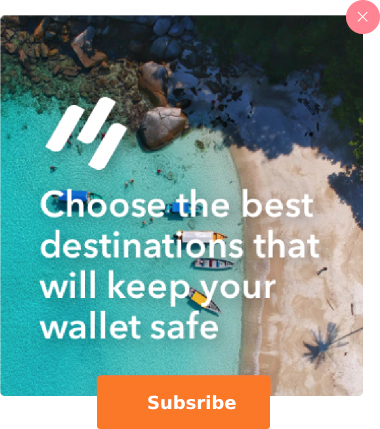 However, Rio’s Favelas also have high crime rates and can be dangerous if you don’t know them well, so you should only go with an adventure touring group and never on your own. This waterfall range, on the very southern tip of Brazil, is one of the widest and most powerful in the world, and certainly provides some of the easiest viewing for a natural wonder of its size. 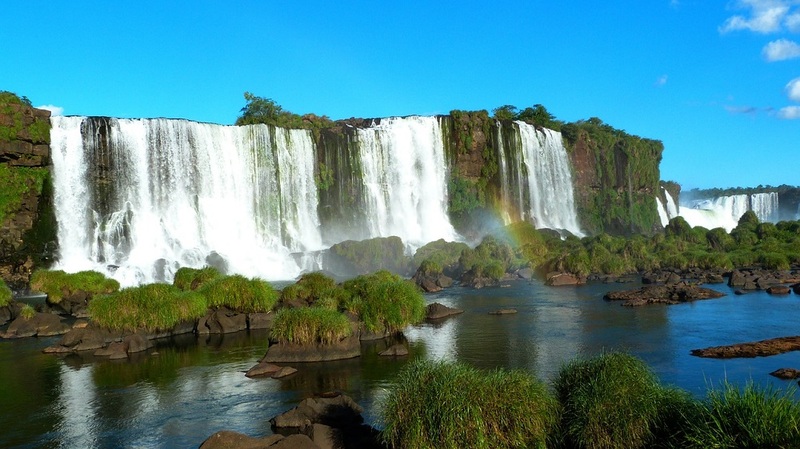 The falls are bordered by the city of Foz do Iguaçu, in the state of Paraná, and catching a tour from the city is an easy way to experience the falls’ majesty. 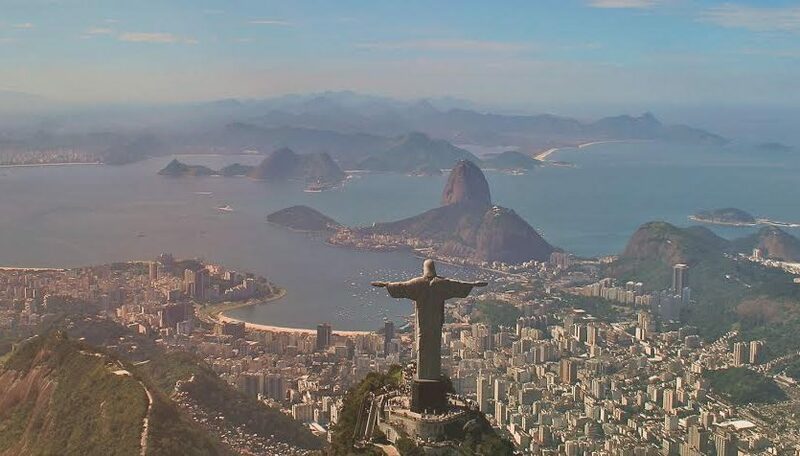 A perennial favorite on “7 Wonders of the World” lists, Christ the Redeemer is one of the biggest cultural icons in Rio, and a must see attraction if you travel there. 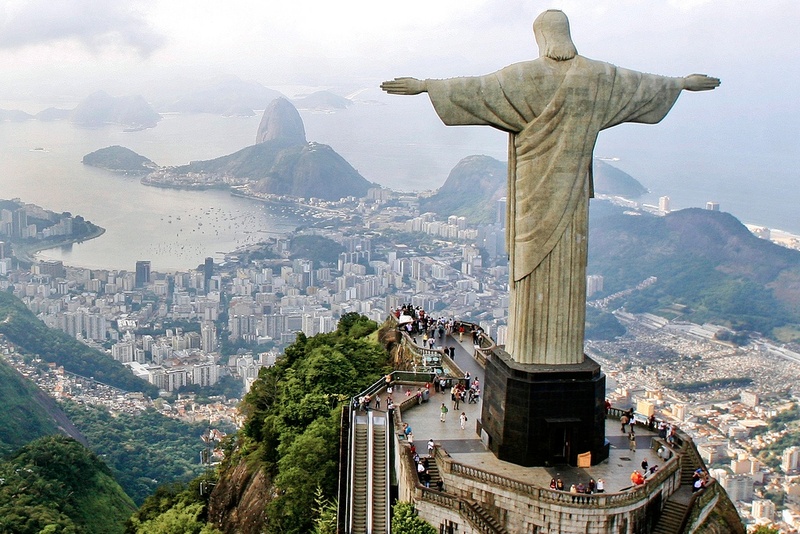 The statue is located on the top of Corcovado, and can be viewed from anywhere in the city. But to get the best view, you can take a train right to the statue’s base and gaze up. 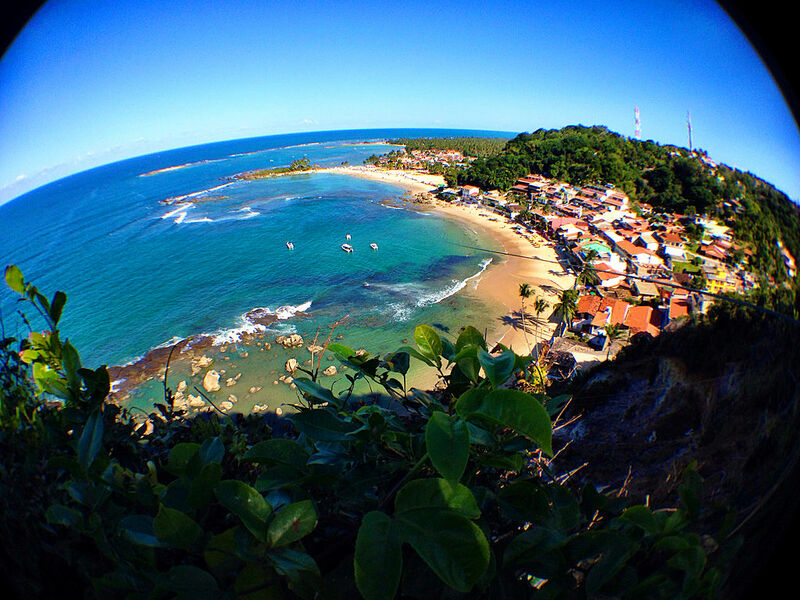 While Rio usually gets all the credit for beautiful Brazilian beaches, Porto de Galinhas in in the municipality of Ipojuca, Pernambuco, Brazil has some very unique charms. The natural pools on the edge of the beach are bustling with beautiful fish you can count from the shore. While the world famous white Christ statue that sits atop this mountain gives it its notoriety, Corcovado itself is an attraction worth experiencing. You can take a rail trolley to the top for magnificent views, or try hiking up the steep peak on foot along one of its trails. Just be aware that all sides of Corcovado are exposed, and the sun can be brutal. 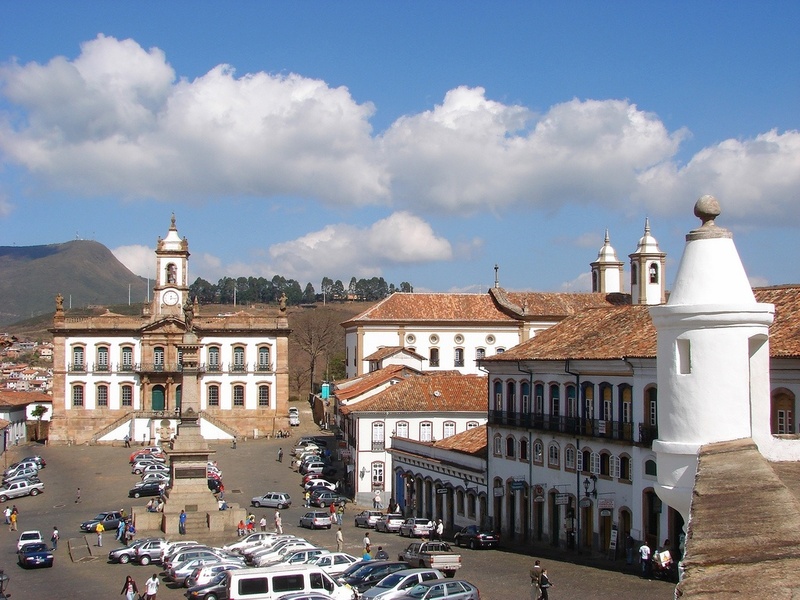 São Miguel das Missões is a town in the Southern Brazil state of Rio Grande do Sul, and is home to one of the most magnificent and well preserved missions from the early colonial period in Brazil. Stepping foot here is like walking through the 17th century, an experience that you will never forget. In a city known for beaches, Ipanema stands out as one of the crown jewels of Rio. The beach is surrounded by developments, but has been tastefully preserved and provides access to clear water and magnificent sun. 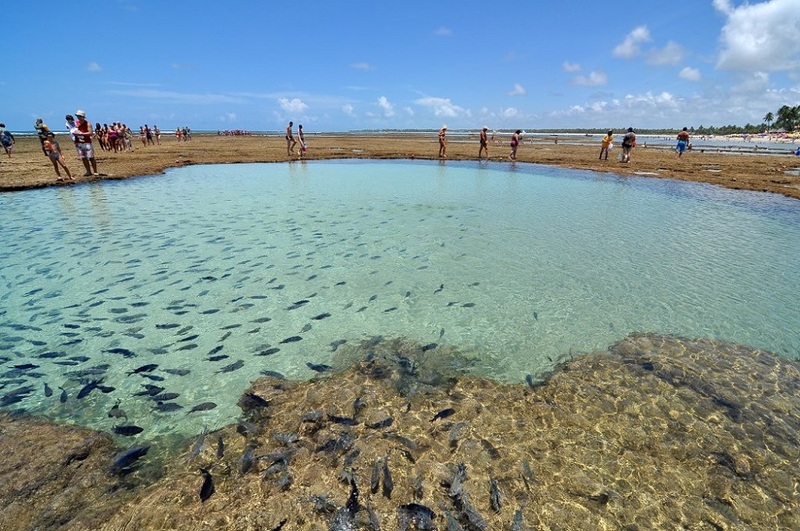 The town of Bonito, in the Brazilian state of Mato Grosso do Sul, seems like a quiet destination at first, but provides one of the best places for snorkeling and diving for wildlife enthusiasts in the globe. The rivers surrounding Bonito are crystal clear and teeming with unique fish. 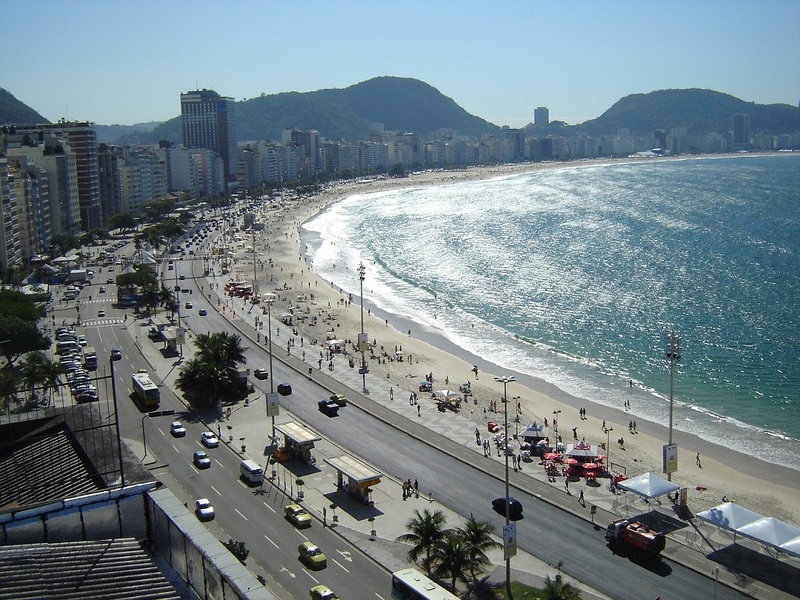 Copacabana beach is the second famous stretch of Rio coastline on this list, and just as deserving of a visit as Ipanema. 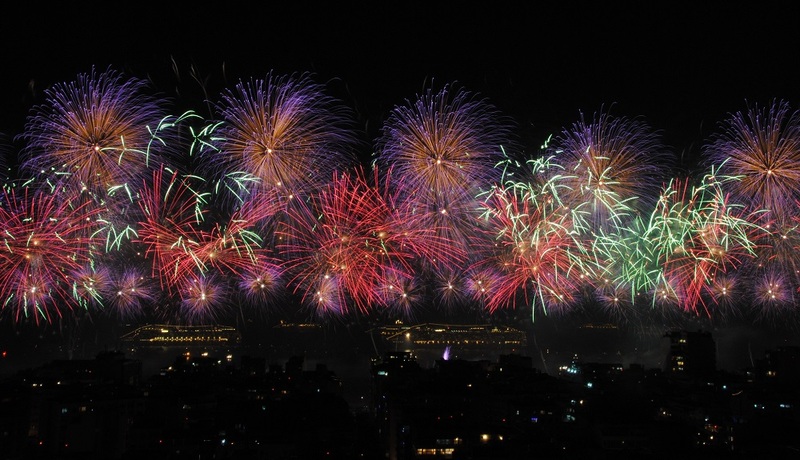 Copacabana beach is especially splendid on New Year’s Eve, as it plays host to Rio’s massive fireworks display over its pristine sands. 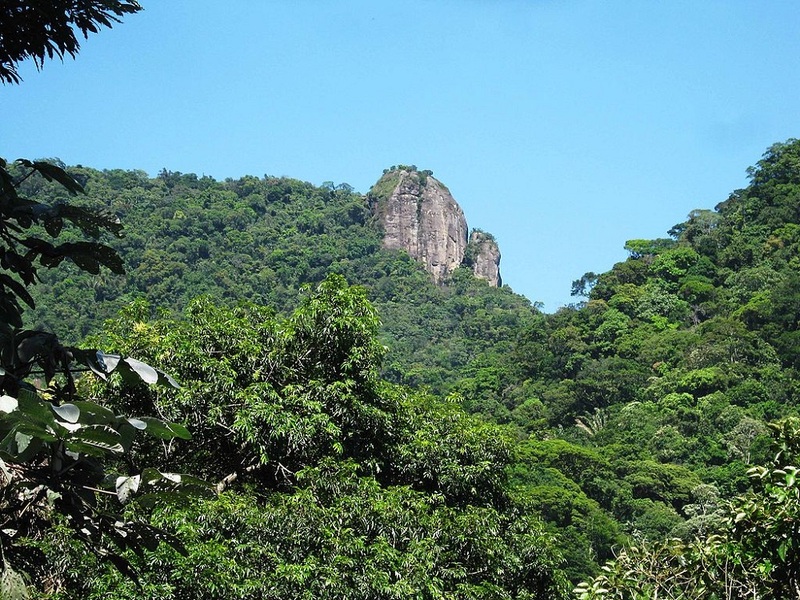 The Tijuca rainforest is located entirely within the borders of Rio, and is the largest urban forest in the world. 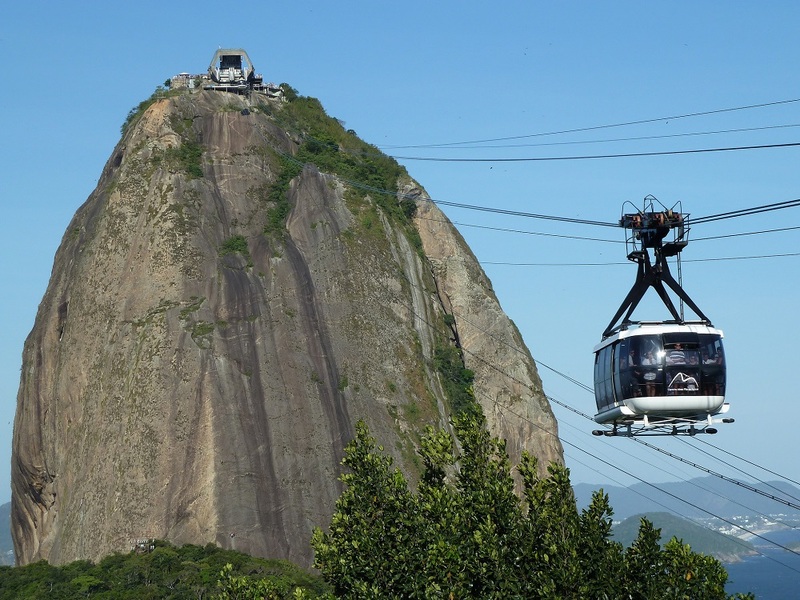 But just because it’s within Rio’s borders doesn’t mean that it isn’t overrunning with natural beauty, and a day trip through Tijuca will definitely lead to some unique wildlife sightings. 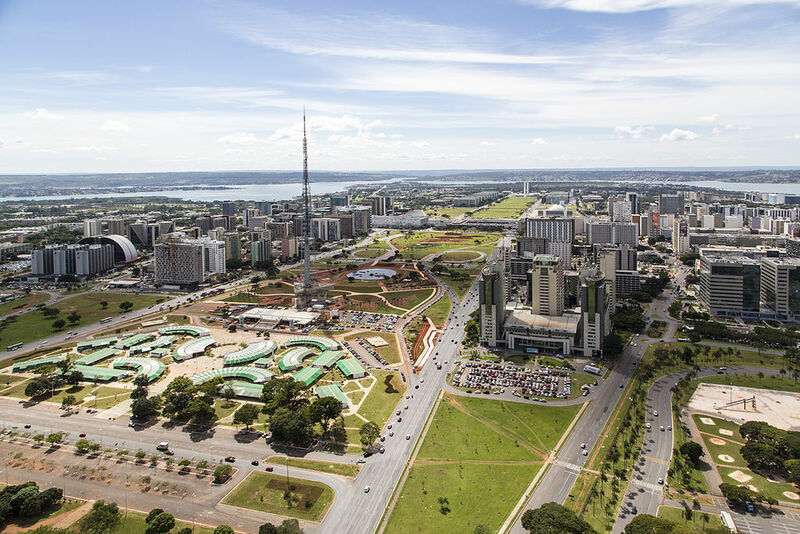 The capital city of Brazil, Brasila, was only built in the 20th century, but that doesn’t mean it isn’t bustling with history: in fact, it’s the only city built in the 1900s that is recognized as a UNESCO world heritage site. The whole city is beautifully planned and built, and walking down its streets can feel like you are in a park. Located at the foot of Corcovado, this public park is dominated by the massive historic mansion of former industrialist Enrique Lage. The mansion was remodeled in the Italian style in the early 1920’s, and was donated to the city and made into a public park in the 1960’s. Today, you can walk through the halls of one of the most exquisite mansions in the world, for free! 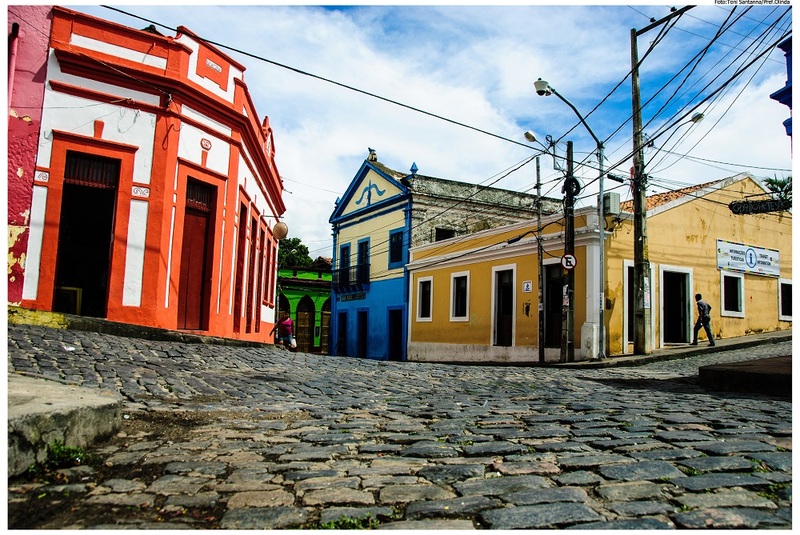 Part of learning about history is learning about the sad things that shouldn’t be forgotten, and a visit to Olinda in the state of Pernambuco meets that criteria. The city has a ton of beautiful architecture, but is historically most important as the former center of Brazil’s slave trade. 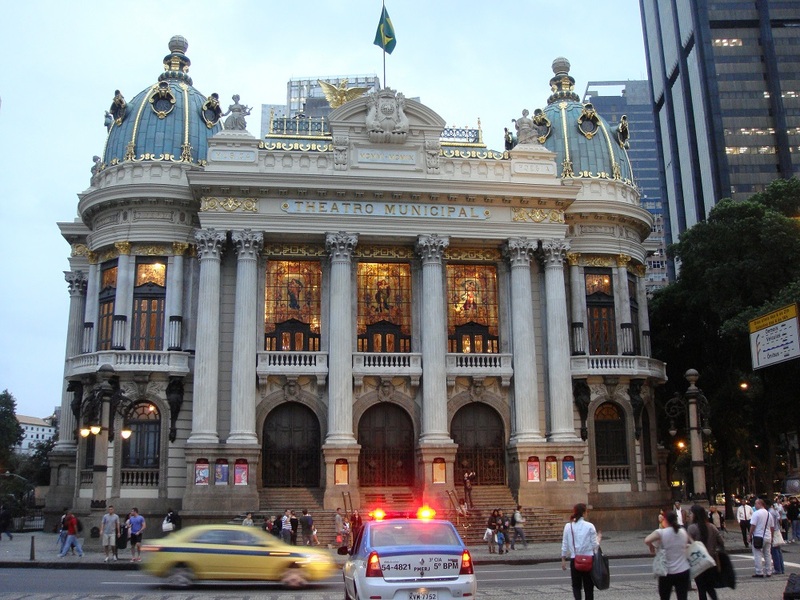 This theater, located in Rio, is a great place to take in a local play and get steeped in the theatrical culture of Brazil. Even if you don’t speak Portuguese seeing a play here for the architecture alone is worth the ticket price. Jijoca de Jericoacoara, located in the state of Ceará, is home to some of the most relaxing beaches you could ever dream of, with crystal clear waters and white sand. And as a bonus, locals leave hammocks strung up for anyone to kick up their feet. 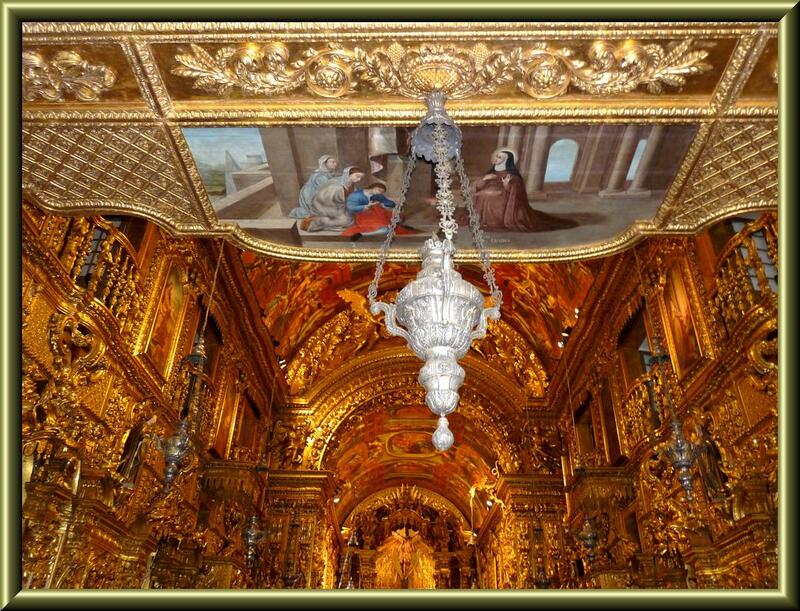 This church, located in Rio, looks like it was dipped in gold paint, and is absolutely radiant in its bright gilded colors. Near downtown and recently restored, you can visit this church for a tour or service and take in the over the top golden decorations for some very unique sightseeing. Anavilhanas National Park, in the state of Amazonas, includes more than 400 islands that dot the Amazon river and give visitors a chance to connect with nature in a unique way. 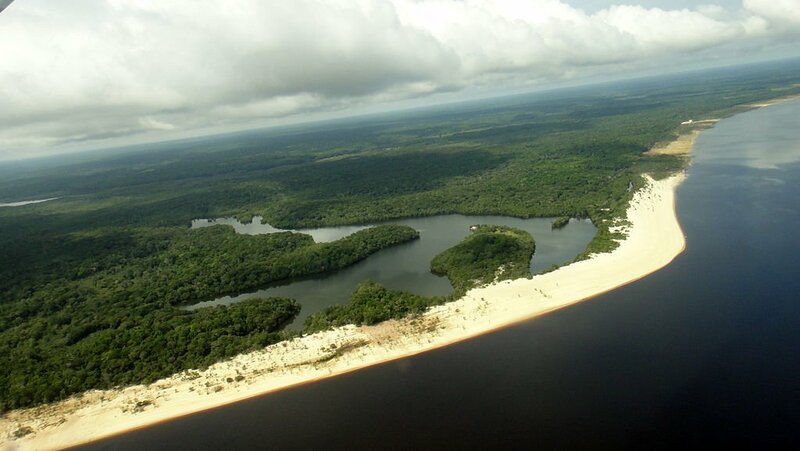 Visiting this river archipelago will let you take in the beauty and power of the Amazon river from the safety of dry land, while the river’s roaring waters surround you on all side. This island located in the state of Bahia has some of amazing and secluded pristine beaches, but you will have to be comfortable getting a bit active to visit them: the island doesn’t allow any cars, and all visitors must explore by foot or bicycle. Luckily, the island isn’t too large, and you can take in all of the natural beauty in a nice afternoon of walking through the sand. 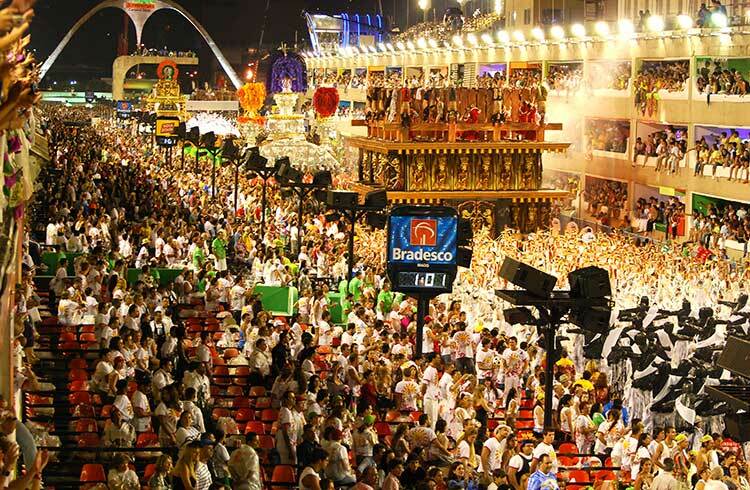 The tradition of Carnival has become so synonymous with Brazil and Rio in particular, that no bucket list of things to do in Brazil would be complete without it. There are many cities around the country and around the globe with beautiful Carnival celebrations, but NOBODY does it as big and glamorous as Rio. 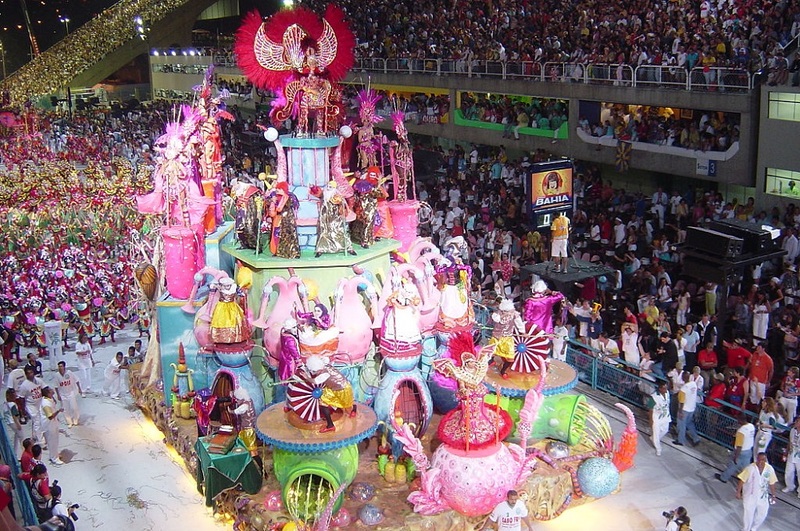 For a taste of the music and culture of Brazil that rivals some of the best festivals in the world, Carnival in Rio is a must. 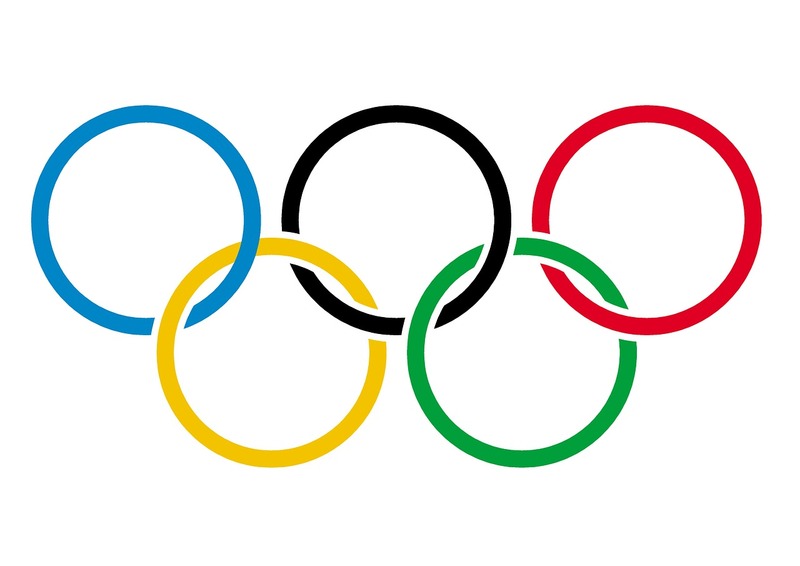 This year only, Rio will be hosting the 2016 Summer Games. Truly a once in a lifetime opportunity for residents and visitors of Brazil. Want to hear about the best way to plan? See our guide below!